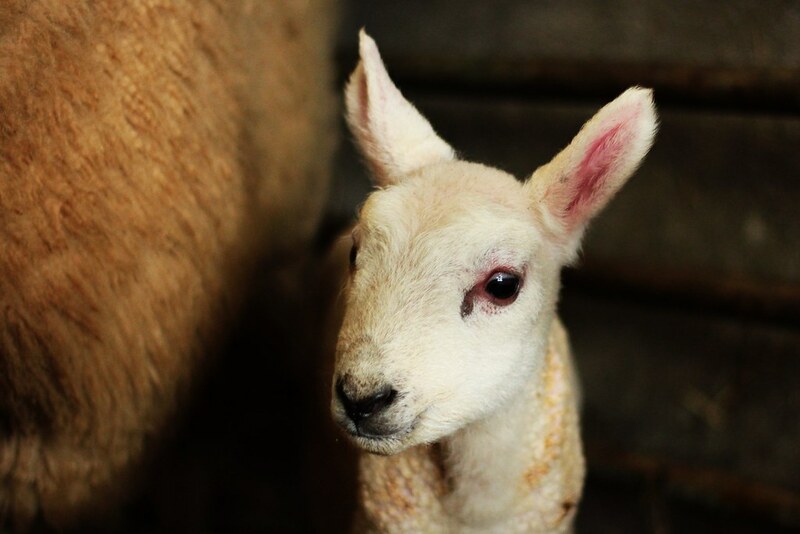 Traditionally, St. Patrick's Day is the first day of lambing. 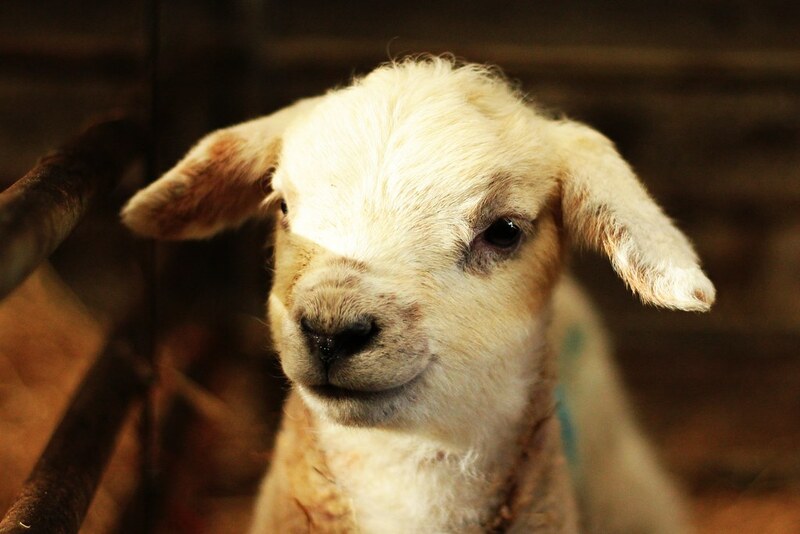 As we've been lambing since nearly the start of January, we've got something of a head-start. 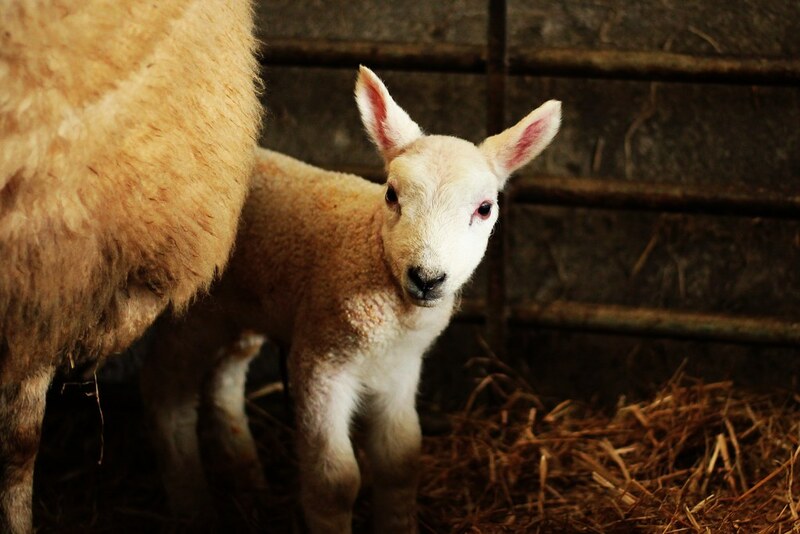 I would like, however, to introduce you all to Kerry, the first Kerry Hill lamb to be born on the farm. We bought a pair of Kerry Hill tips back in September as a little experiment. 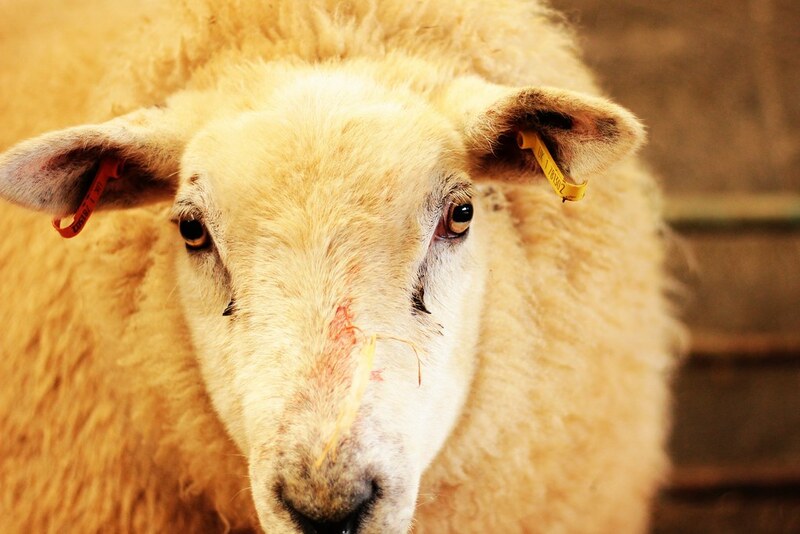 The Kerry Hill is an Irish mountain breed, which we hoped would mean better mothers and tougher lambs. Kerry was very alert and energetic from the get-go, but surprised me by having a completely white face. She is very cute with her pointy ears. Kerry's mum is only one-year-old but is a fantastic wee mother. One thing I love about our flock is that there is so much variety as we've crossed in several breeds over the years. This lamb is one of my favourites from this year so far. He's so incredibly big and fluffy. And his ears are the exact opposite of Kerry's. 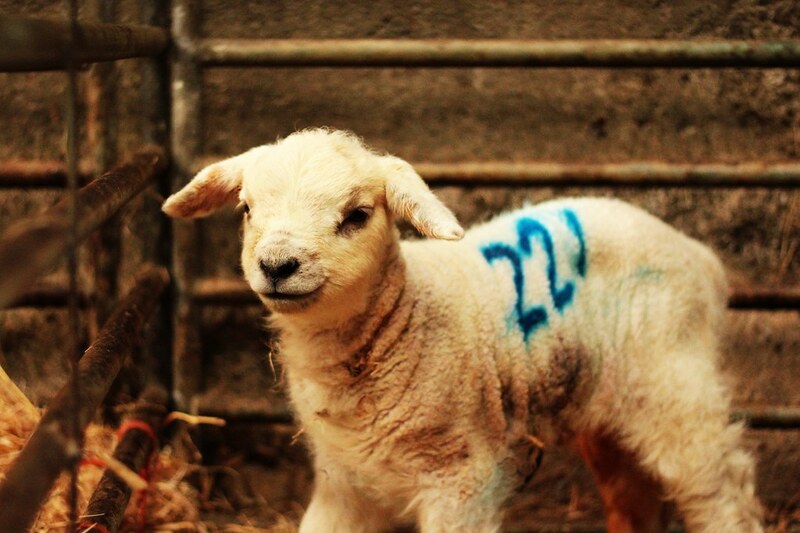 I love that he has ended up as lamb 221. The Sherlock Holmes fan in me is pleased. 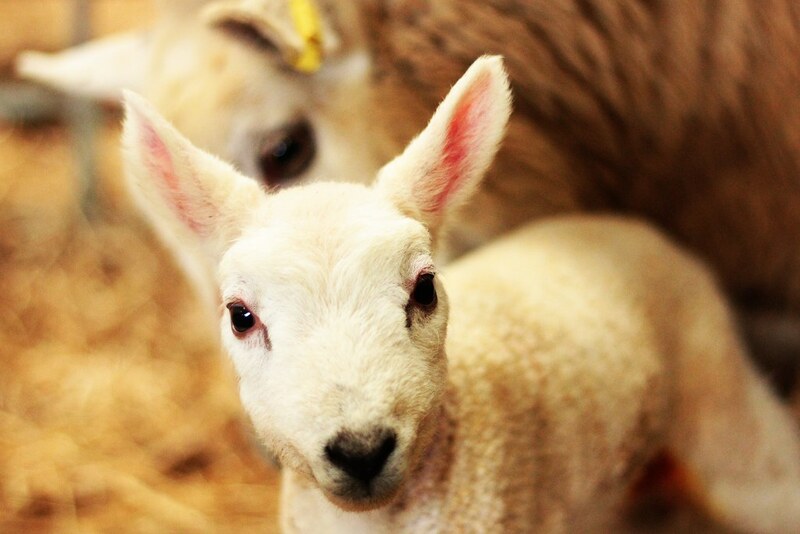 Love the little lambs! Happy St. Paddy's Day! They are so precious! Happy St. Patrick's Day!